I hope that 2019 finds you all well. Last year is now done and finished and along with it all the good (and not so good) memories and experiences. The great thing is that with the start of a new year that, in addition to completely new experiences, its all open to restarts, renews, or simply continuing on with what was good from the last 12 months. 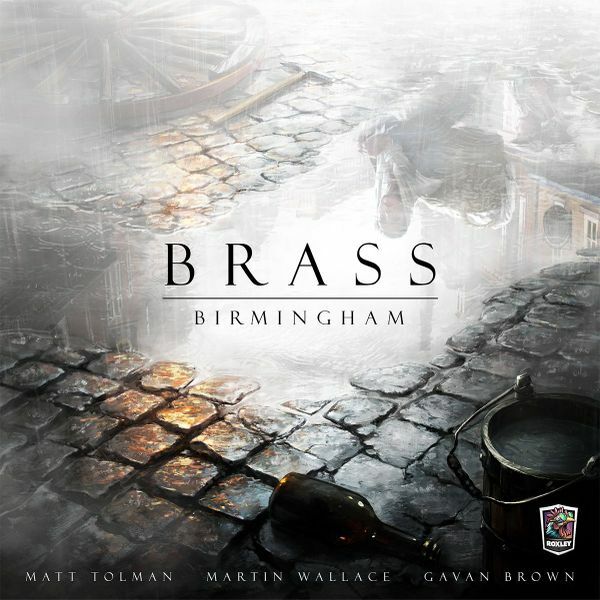 So on that note, the feature game for January will be Brass: Birmingham. This is a new game to my collection and a follow-up to the original Brass: Lancashire (one of my favourite games). Brass: Birmingham tells the story of competing entrepreneurs in Birmingham and the surrounding area during England's Industrial Revolution. In the game players will seek to expand their industrial empire by establishing canals and rails, while building and developing various industries such as Cotton Mills, Coal Mines, Iron Works, Manufacturers, Potteries, and Breweries.